Russtell ABR is a full service commercial telephony provider. We offer sales, installation and maintenance for most all commercial systems.. Call us today for your telephone needs. Russtell ABR also offers the sales, installation and maintenance for your commercial and residential security needs. 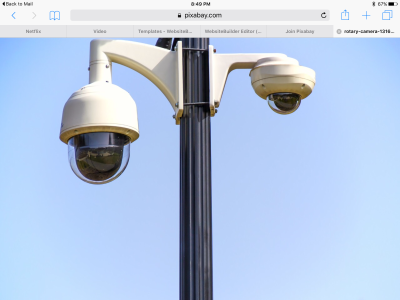 We offer full camera systems including night vision. Call us today! Do you already have your system installed and just need another camera or phone line ran. Not a problem...we can do that as well. Call us today for all your cabling needs, from cat 5 to fiber, we can do that as well. Servicing all of Arkansas! No job to big or to small. 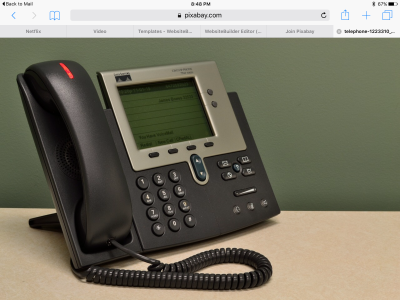 We specialize in Digital, VOIP and PBX systems. We are a licensed Nortel distributor. 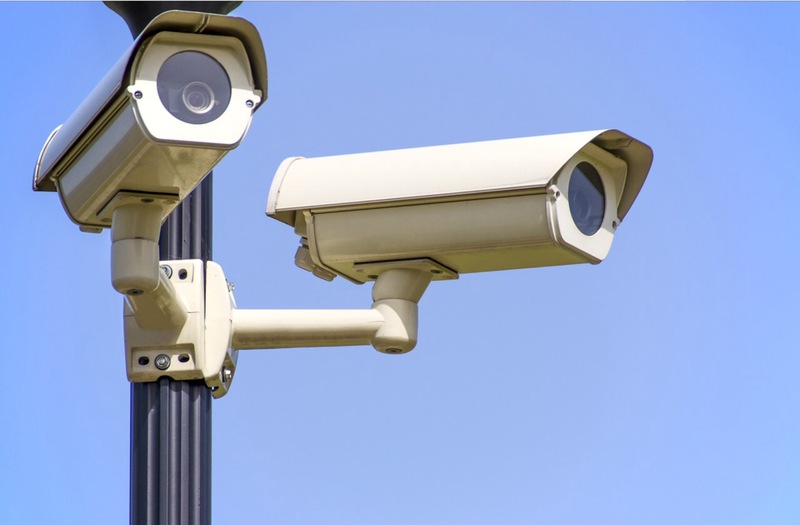 We offer both residential and commercial security complete with night vision cameras. We offer full service cable installation. From one line to 100 lines. 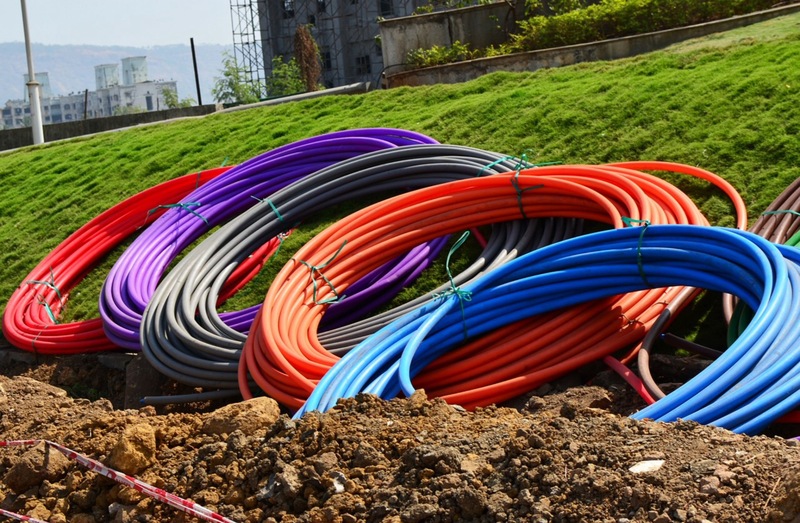 From Cat5, Cat 6 to Fiber Optics, we can install it for you! Russtell has been servicing telecommunication needs in Arkansas for over 20 years. Honest, dependable and trustworthy technicians that will take care of your needs and stand behind their work. Making your business needs priority #1!